For many businesses, the importance of ranking locally to where a search query is made is more important than ranking #1 nationally for a high value search term. This is because they rely on people visiting their physical address, or need to be within reasonable distance for them to visit the customer. 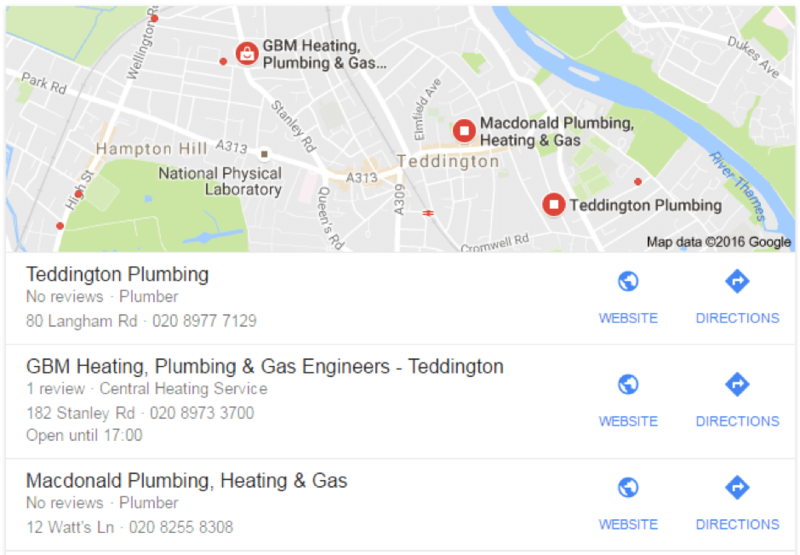 When Google recognizes the query as being of this nature, for example “plumbers in Teddington”, the search engine results page will display a map indicating the location of businesses (in this case, plumbing businesses), and list them below – this is known as the Local Finder – shown below. 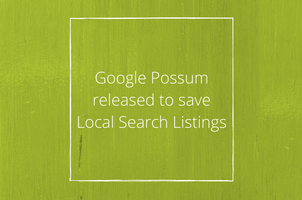 Possum is the name given to Google’s latest algorithm that targets local listings in the search results, and corrected the three listings in the local finder. 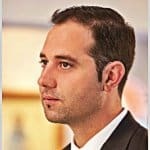 The reason for the algorithm to target this particular aspect of search results was that certain businesses were being unjustly excluded in searches relevant to them due to discrepancies in Google’s local ranking factors. Many businesses were getting preferential rankings purely based on their physical location falling within certain (commercial) areas, meaning others were losing out on business despite being at a much more convenient location to where the search query was made. Possum has helped reduce this, giving less preferential treatment to those businesses within more commercial areas. The user’s IP address has become far more relevant for local searches in order to deliver more tailored results. This works similarly to how your Location service works on your mobile, as it gives Google a strong idea exactly where you are, and displays the most relevant results in relation to your position. The further away from you, the lower the ranking. Another problem that faced many businesses was co-existing in the same building. Having many practices in the same building meant that one was going to get the listing, while the others missed out. This is common with lawyers, insurance brokers or even chiropractors. Possum will now recognize different suites within the building. This can be ensured by providing the Business licence to Google. Prior to possum, search queries that were highly similar – for instance “Teddington plumbers” vs “plumbers in Teddington” would yield identical results, but since the latest update from Google, these variances are now delivering slightly different results, meaning the order in which the keywords appear on a page can affect their local rankings. Google hopes this latest update will level the playing field for small and local businesses competing to obtain traffic from local searches, and not lose out to big brands with more SEO clout. And the search giant will continue to tweak and improve the Possum algorithm, ensuring the most relevant results are always delivered. Although, there are still steps needed to be taken to have your business listed on local rankings, and you should at least abide by basic SEO practices. Find out more about the importance of local search for your business and contact our solutions team 020 3930 5378.